I think most woman would agree with me when I say that there’s something wildly romantic about hopping on the back of a Vespa with a cute Italian man and exploring a new city. After a few days in Rome, I couldn’t help but notice the amount of locals dodging their way in and out of traffic on their Vespas. I was envious and quite frankly, I wanted to be on one. 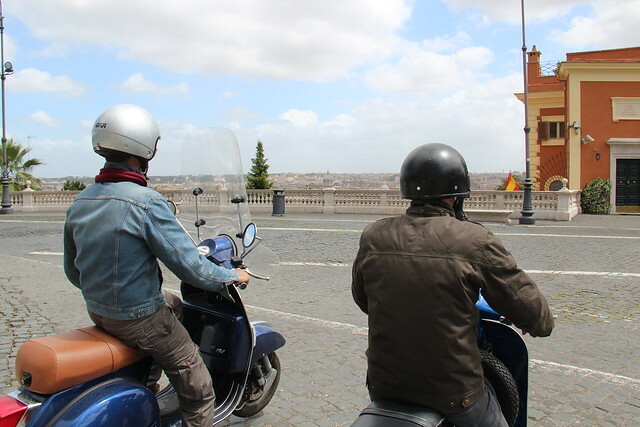 So I decided to explore Rome by Vespa: Off the Beaten Path with Viator.